Avengers 4 Title Revealed: Russos Come Through! This morning sees the release of The Avengers 4 trailer, which features the release of the official title! Note: I didn't want to spoil the reveal in our first post, so I am using this article to discuss it. The Avengers Endgame is the title! I first revealed the title prior to the release of The Avengers: Infinity War Thursday night screenings. I was actually told the information prior to even the Infinity War Red Carpet premiere. Then as we all saw in the movie, Doctor Strange dropped the line! That's not all as Tony Stark said "endgame" in The Avengers: Age of Ultron, and as I also previously stated, it is said in Jim Starlin's third part to his Infinity Gauntlet saga, Infinity Crusade. Infinity War also has a score called "End Game" as well. I've also teased that Marvel's true endgame is not only what goes down in Avengers 4, but what comes next. Marvel's Phase 4 is supposed to be going COSMIC in a big way. Eternals has already been announced, hopefully, a new Guardians of the Galaxy movie gets released, a Doctor Strange sequel, and there is the possibility of the Fantastic Four, and we are all hoping for the introduction of Richard Rider Nova in an Annihilation movie. 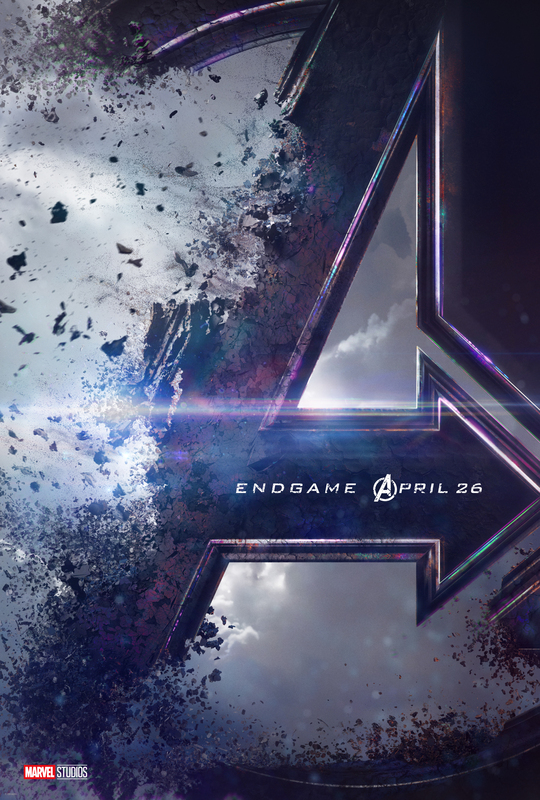 Worth a mention is that the trailer also reveals The Avengers: Endgame will be released in April, probably on the 26th, along with the rest of the world, and no longer May 3. ← PREVIOUS ARTICLEAvengers 4 Trailer Is Here!